Mar 19 Virtual Tour: See Inside Our Oxford Store! 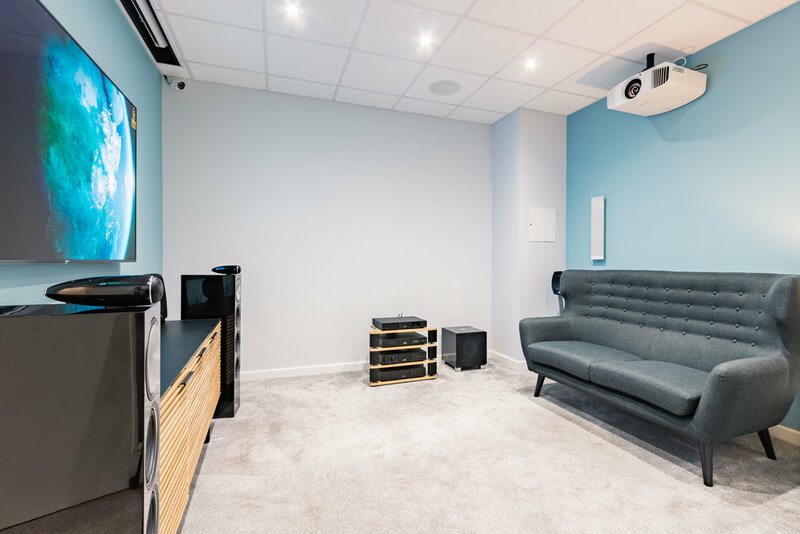 If you’re looking for quality HiFi, Home Cinema, Wireless Audio and Portable audio products in the Oxford area, pop in and meet the team in our Oxford store. 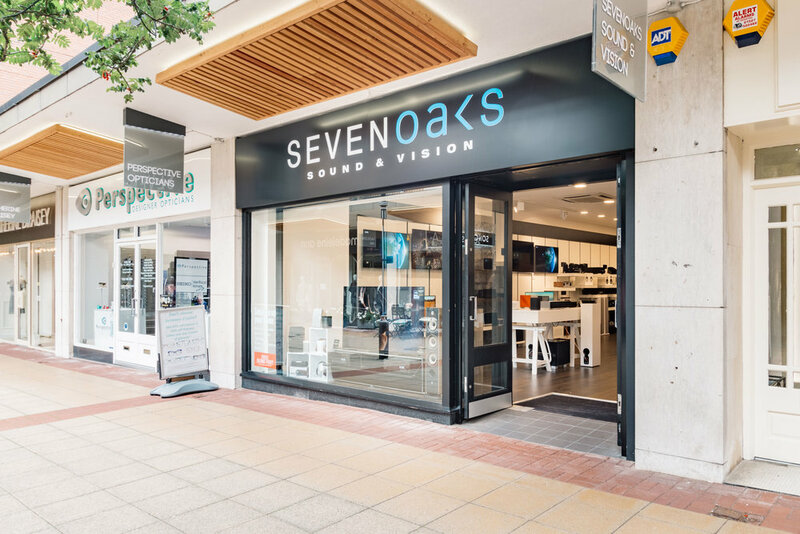 We have had a store Oxford for many many years and have recently relocated to the Summertown area of Oxford. 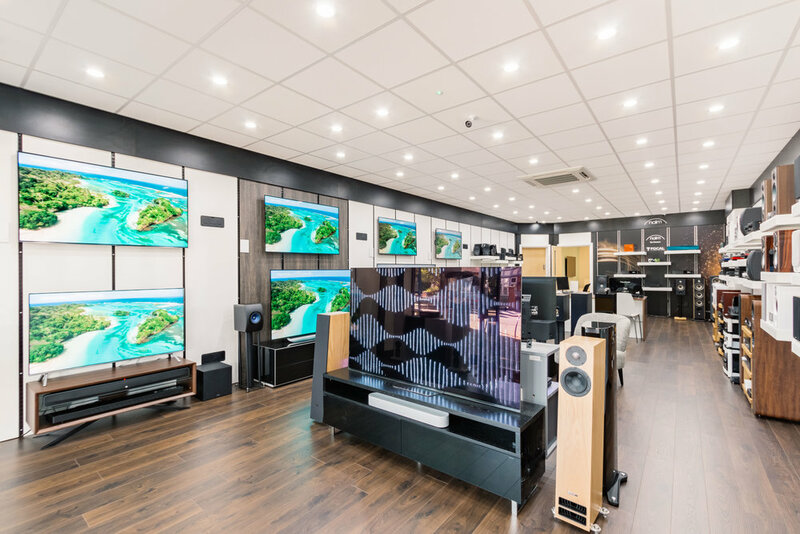 We’re really proud of the new store - take a virtual tour below!